ONGC goes on global shopping. State-owned Oil and Natural Gas Corp (ONGC) on Friday agreed to buy 15 per cent stake in Russia\'s second biggest oil field of Vankor from Rosneft for $1.268 billion, its fourth biggest acquisition ever. New Delhi: State-owned Oil and Natural Gas Corp (ONGC) on Friday agreed to buy 15 per cent stake in Russia's second biggest oil field of Vankor from Rosneft for $1.268 billion, its fourth biggest acquisition ever. ONGC Videsh Ltd, the overseas arm of the state explorer, signed an agreement to buy 15 per cent stake in Vankorneft, the developer of the Vankor oil and gas condensate field in Turukhansky district of Krasnoyak Territory in Russia. The field, which has recoverable reserves of 2.5 billion barrels, will give OVL 3.3 million tonnes per annum of oil production. OVL in a statement said it "has signed definitive agreements to acquire up to 15 per cent shares in CSJC Vankorneft, a company organised under the law of Russian Federation which is the owner of Vankor Field and North Vankor licence." 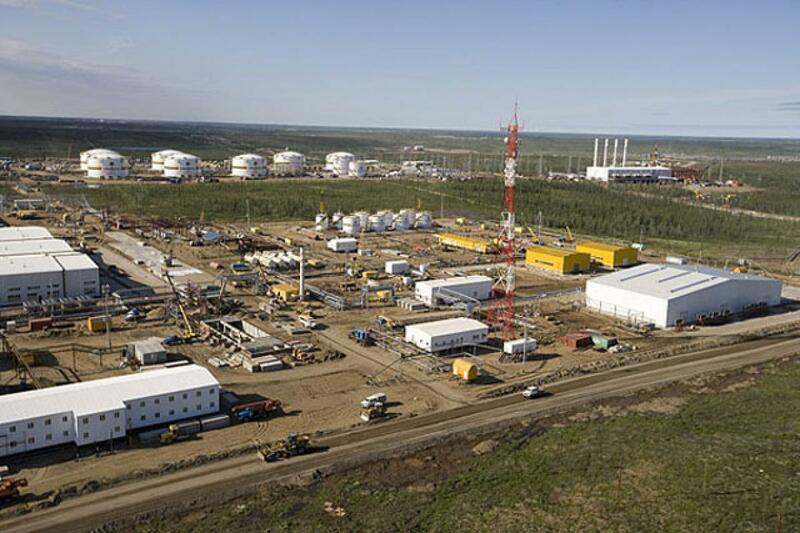 Rosneft, Russia's national oil company, holds 100 per cent stake in Vankorneft. The acquisition is subject to relevant board, government and regulatory approvals and is expected to be completed by 2016-mid, it said. While both OVL and Rosneft did not give value of the deal, a source privy to the transaction said OVL will pay $1.268 billion. This will be the fourth biggest acquisition by OVL. It had in 2013 paid $4.125 billion for a 16 per cent stake in Mozambique's offshore Rovuma Area 1, which holds as much as 75 trillion cubic feet of gas reserves. The source said OVL can borrow money from its parent ONGC or go the market for financing the acquisition. "It can be a mix of both." "Vankor is Rosneft's (and Russia's) second largest field by production and accounts for 4 per cent of Russian production. The daily production from the field is around 442,000 barrels per day of crude oil on an average with OVL's share of daily oil production at about 66,000," OVL said. The agreement to buy stake in Vankor was signed by the Chairman of Rosneft Management Board Igor Sechin and OVL Managing Director Narendra Verma in Vladivostok, in Russia's Far East. Upon completion of the deal, OVL will have two seats on the board of Vankorneft, Rosneft said. Rosneft, whose stake in the project will come down to 85 per cent, will however keep full control of the general infrastructure of Vankor cluster, including oil pipeline Vankor-Purpe.